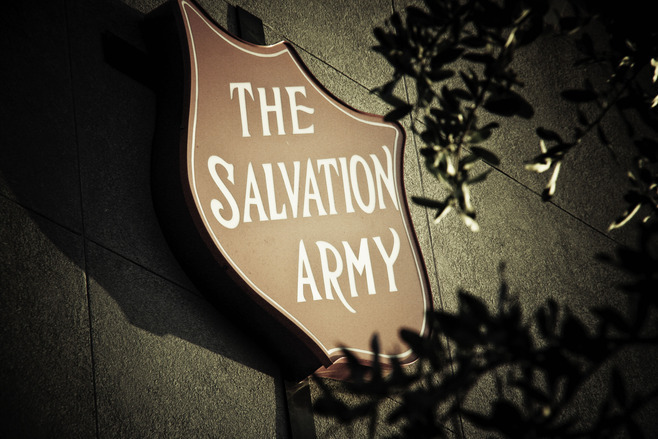 When you donate used goods to The Salvation Army, you're giving the greatest gift: a second chance to those who need it most. Donating couldn't be easier, or more urgent. 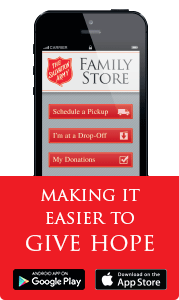 Visit http://www.satruck.org for a donation center near you, or call 1-800-SA-TRUCK for free pick up.